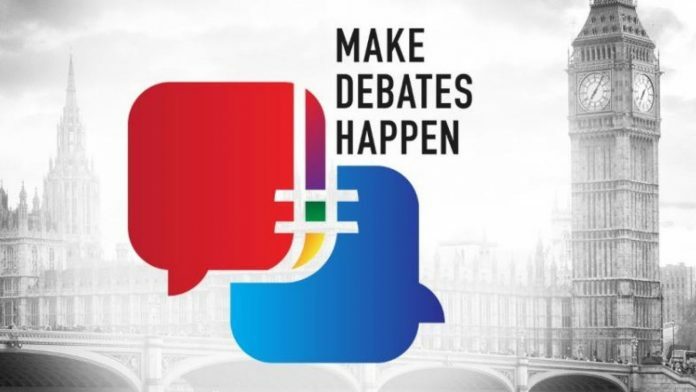 There has been fresh backing for Sky News’ Make Debates Happen campaign, which aims to make TV set-pieces a permanent fixture of general elections. 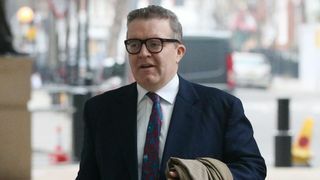 Shadow business secretary Rebecca Long-Bailey said she supports calls for an independent commission to be set up to organise debates between broadcasters and leaders of the main political parties. When asked if she thought it was a good idea, Ms Long-Bailey told Sky’s Sophy Ridge on Sunday: “I think it is. 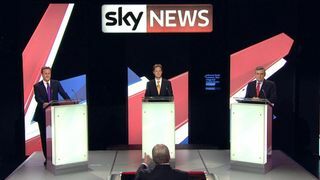 Leaders’ debates – what went wrong? “I think it’s an interesting point about the independent commission because many of our members would argue that certain outlets would favour one particular party or another. 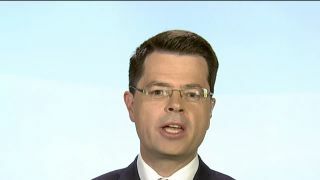 Ms Long-Bailey, who was speaking at her party’s annual conference in Liverpool, said it would be a “good opportunity for people across Britain to hear about the policies from particular parties without the spin, without the rhetoric”. Former Cabinet minister Nicky Morgan also backed the idea. Speaking on the same programme, she said debates were “here to stay”. While she said the exact details about the format were a “matter for discussion”, “I think it would be a fool’s errand for parties not to take part”. She added they should be “part of our election campaigns going forward”. Since it was launched last week, party leaders, MPs, former parliamentarians and influential groups, including the Electoral Reform Society, have signed up.